I have a Metro Bank account. How do I verify my business revenue? 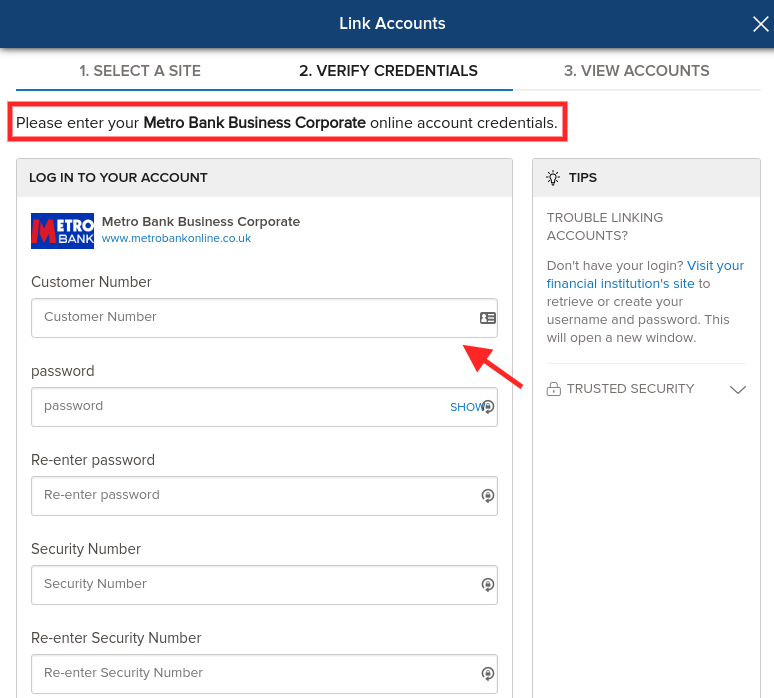 If you have a Metro Bank account, there are two ways of giving us access to this information. 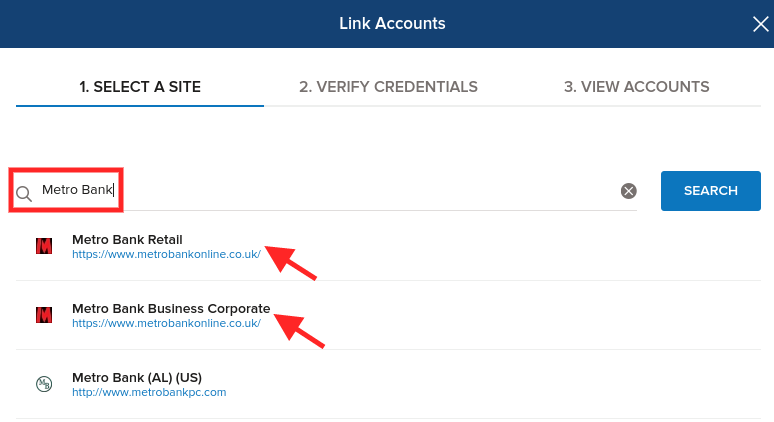 You can link your online banking to your iwoca account to give us read-only access to your business data, or you can upload PDF bank statements to your iwoca account. Alternatively, you can email them directly to us and we will upload them for you.